Today we will discuss the ongoing whistleblower claim filed by a former Barclays employee now charged with conspiracy to commit fraud. 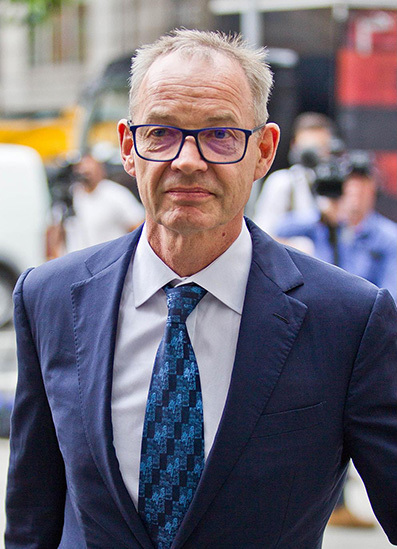 Richard Boath was Barclays’ chairman of financial services until he was fired in 2016. Boath has claimed before a British employment tribunal that he was unfairly fired for cooperating with an investigation conducted by the UK’s Serious Fraud Office (SFO) into Barclays’ alleged criminal activities involving the Qatari sovereign wealth fund. Boath maintains that he was fired when the SFO gave Barclays a transcript of the interview he granted to investigators. When Barclays learned what he had told investigators, the bank fired Boath, his lawyer alleged. Boath is now seeking whistleblower protections to claim that he was improperly fired. The SFO investigation has examined matters that include Barclays’ £11.8 billion emergency cash calls at the height of the financial crisis when it turned to royalty from Qatar and Abu Dhabi to help it stay out of UK government control. Receiving a bailout from Qatari and Abu Dhabi investors ensured that Barclays’ executives would not have to cede control of the bank's pay and dividend policies to the UK government. The SFO has charged Boath in that probe for conspiracy to commit fraud by false representation in relation to the June 2008 capital raising. Boath’s employment tribunal was delayed until late 2017 because the SFO has expressed concerns that the proceedings of his employment case would publicize the nature of the ongoing SFO investigation. Part 7 of this series will discuss a separate incident called the “elephant” deal. Barclays was fined over £72 million when the bank skirted financial due diligence controls.